ALL OUR WORKS ARE MADE WITH GREAT CARE AND ATTENTION TO DETAIL. 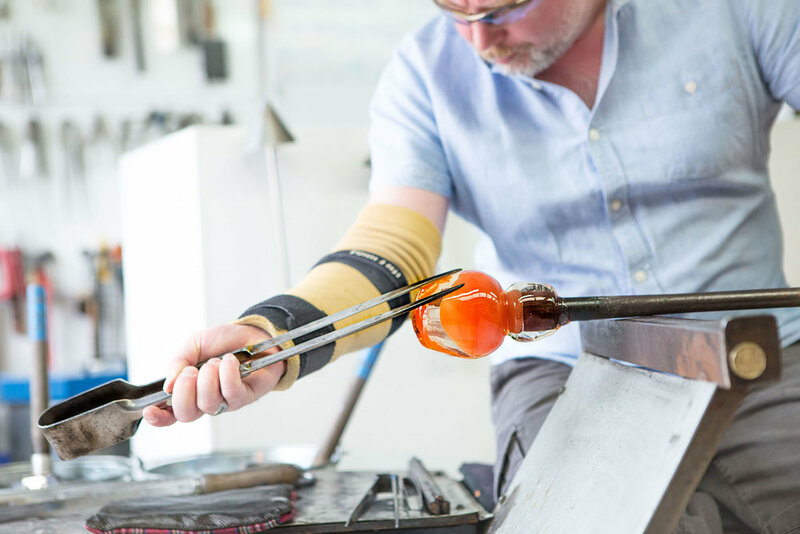 WITH MANY YEARS OF GLASS KNOWLEDGE AND EXPERIENCE WE USE A MULTITUDE OF GLASS CONTEMPORARY AND TRADITIONAL TECHNIQUES TO PRODUCE GLASS THAT IS ORIGINAL, TACTILE AND BEAUTIFUL. OUR SMALL TEAM ARE ALL HIGHLY SKILLED AND PASSIONATE IN WHAT WE DO.